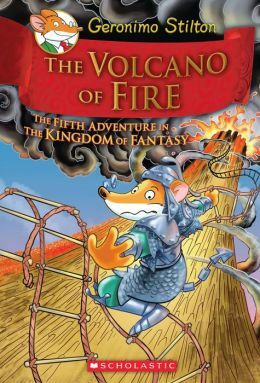 Geronimo’s fifth journey to the Kingdom of Fantasy! 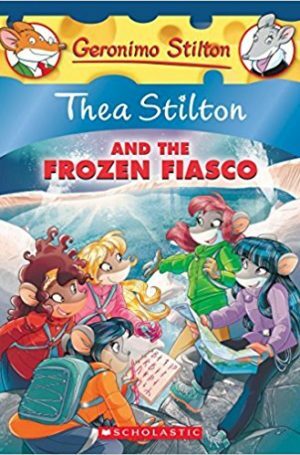 I, Geronimo Stilton, was amazed to find myself in the Kingdom of Fantasy for a fifth time. The elves had called me there. The Volcano of Fire had been mysteriously reawakened! On top of that, the Princess of the Fairies had been kidnapped. I knew I had to help -- and my friends were ready to join me. 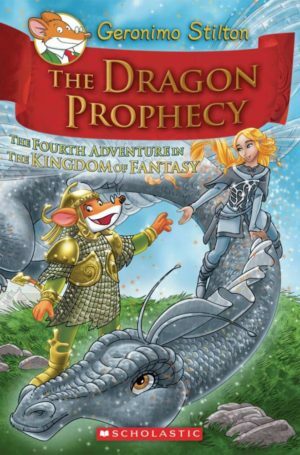 We set off through new realms to rescue the princess and save the Kingdom from destruction. What an adventure! They sound like the Bad Guys, they look like the Bad Guys . 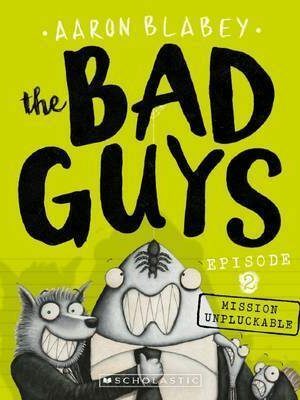 . . and they even smell like the Bad Guys. But Mr Wolf, Mr Piranha, Mr Snake and Mr Shark are about to change all of that! Join Geronimo on his fourth trip to the Kingdom of Fantasy! 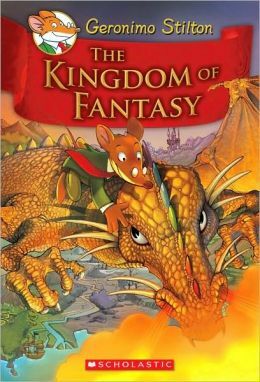 The kingdom happens when Geronimo finds a golden door and falls in the Kingdom of Fantasy. He must save the Queen of the Fairies!